GCPC EPISODE 549 – All Things Trackable P2! GCPC EPISODE 548 – All Things Trackable P1! 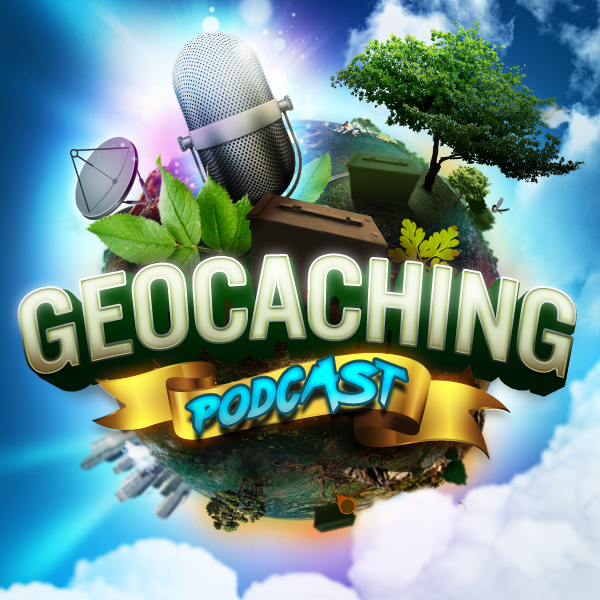 GCPC EPISODE 546 – Pro Tips for the New Geocacher! GCPC EPISODE 545 – Hosting Your 1st Event! GCPC EPISODE 544 – January Cacher Coffee! GCPC EPISODE 543 – Stump the Caller Trivia Game! GCPC EPISODE 542 – Let’s Talk D/T & Why Accurate Ratings are Important!